A natural wine will be made from the Solidarity Grape Harvest: 100% xarel.lo from old biodynamic vines will be fermented in amphora!If you will be close to the Penedès area this weekend, why not join the 1st edition of the Verema Solidària – Solidarity Grape Harvest – which will raise funds for two local, non-profit social projects. The first provides extra lessons for disadvantaged children in primary education, and the other runs a therapeutic garden program teaching social-labour skills to people with mental disorders. The activity is suitable for all, no special fitness required: individuals, families, groups of friends or workmates, … everyone is welcome! Harvesting with people from different cultures and backgrounds is part of the fun. Join in, get your grape harvesting kit and CUT OFF POVERTY! 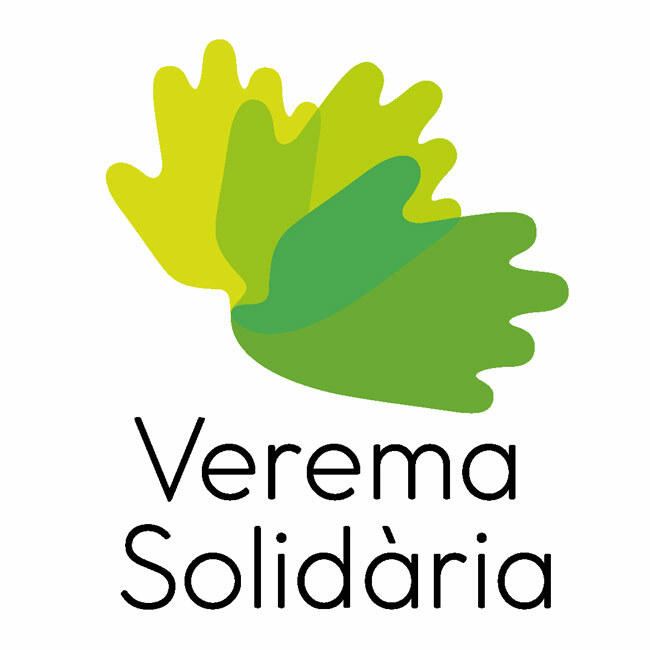 Full info: www.veremasolidaria.org (in Catalan and Spanish).